Where does Brett Favre rank among the top quarterbacks in NFL history? Now that it appears Brett Favre’s 20-year NFL career is finally in its last stages, it provides an opportunity to analyze where the gunslinger ranks among the best quarterbacks in NFL history. There have been many superstar quarterbacks who fall short when selecting the all-time greats because while they may have posted excellent career numbers, they never measurably made their team better. The best quarterbacks make an average team good, a good team great and a great team into a champion. Trying to analyze the value Favre brought to the Packers and recently to the Jets and Vikings can be challenging. Given his tendency for risk taking and the subsequent risk-reward results, did Favre make average teams perform at a higher level than they would have otherwise or did he make key mistakes at inopportune times that kept great Packer and Vikings teams from going as far as they maybe would have had he not been such a gunslinger? 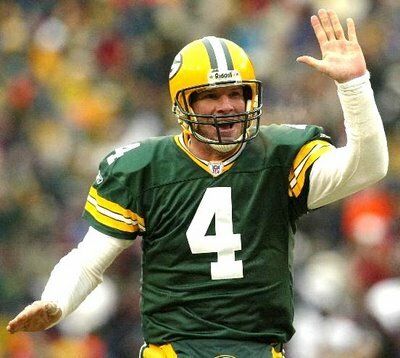 During his 19 years as a starting quarterback, Favre has led his team to at least eight victories 17 times and to double digit win totals 10 times. However, Favre has a 2-3 record in NFC Championship Games and late interceptions cost his team in each of his last two trips to the conference title game. Favre will retire as the NFL’s all-time leader in passing yards, pass attempts, pass completions, touchdown passes, passes intercepted and times sacked. However, he ranks only 17th in completion percentage and 21st in passer rating. So, it is sometimes difficult to distinguish between how great he has been and how many of his records are purely a result of his longevity. Since the game of football and the quarterback position have evolved so dramatically from the early days of the NFL, for the purpose of creating this list, I have included quarterbacks whose primary careers occurred after 1955. There is no question that Sammy Baugh, Otto Graham and Sid Luckman deserve to be recognized as among the best quarterbacks of all-time, but to try and thoughtfully compare their careers to those of today’s stars in virtually impossible. 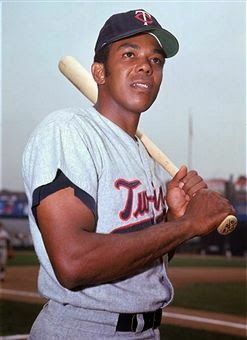 Because quarterback stats have increased so dramatically even during the last 55 years, using just single season or career stats to analyze all-time greatness isn’t really an accurate assessment of where a player ranks among the best of all-time. Other qualities such as team success, comparison to others from that particular era and quality of the skill position players around the quarterback also can be used to chronicle success. Each week, Sports Then and Now picks one NFL matchup and looks through the history books to find an intriguing past meeting between the two teams. We recap the game and hopefully help reintroduce (or introduce for you younger readers) you to some of the greats (and in some cases not so greats) from the history of professional football. As two original members of the AFL, the Denver Broncos and San Diego Chargers twice annually on the field since 1960 and will face off for the 100th time when they meet November 22nd in Denver. Since 1977, the two teams have been the most dominant squads in the AFC West, combining for 19 of the last 32 division titles. Denver has won 10 titles, while the Chargers have claimed the division crown nine times, including each of the last three years. There have been some high-scoring meetings between the two teams. In just the second-ever meeting between the teams in 1960, Jack Kemp threw three touchdowns and the Los Angeles Chargers scored the final 14 points of the game to win 41-33. In that game, Gene Mingo of the Broncos kicked four field goals, scored a rushing touchdown and returned four kickoffs for 99 yards. In 1963 the two teams took turns running up the score. Denver defeated San Diego 50-34 on October 6 and then the Chargers returned the favor with a 58-20 beat-down of the Broncos on December 22. Perhaps one of the most exciting games in the series occurred in 2000 when the then-winless Chargers used three touchdown passes from Ryan Leaf to grab a 37-24 lead before Gus Frerotte tossed two touchdown passes in the final five minutes to lift the Broncos to a 38-37 victory. 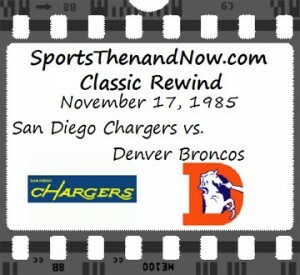 Our pick for the Classic Rewind is a 1985 battle that features a pair of Hall of Fame quarterbacks in John Elway and Dan Fouts. Neither quarterback had a career day, but they both made the big plays down the stretch. The overtime battle finished with a dramatic twist that helped propel one team toward future success and the other toward a long period of futility.